NEW GROUP in the WEST VALLEY! 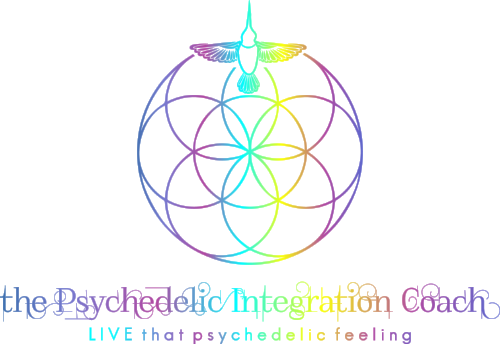 In the community circles, we create a safe space to discuss states of consciousness induced by psychedelic substances and spiritual emergence. This is an open meeting for both novices and experienced journeyers, to share support with their community. Meetings include a talking circle and grounding group activities, such as meditation and music. There will be time to connect with other like-minded community members and with the facilitator.